In each semester, Ibmec carries out a new cycle of selective processes. Through this approach, Brazilian students who have concluded High School may register for the admission process. The ENEM – nationwide admission test to college - is given annually in all of Brazil. By means of this test, Brazilian students may enter into the principal institutions of higher education of the country. At Ibmec, in addition to the traditional entrance examination, the ENEM also is utilized as a form of admission. By means of the external transfer process (accreditation), Brazilian students from other institutions of higher education may also enroll in Ibmec courses. It is not necessary to pass another examination and the courses already taken are approved as credit. 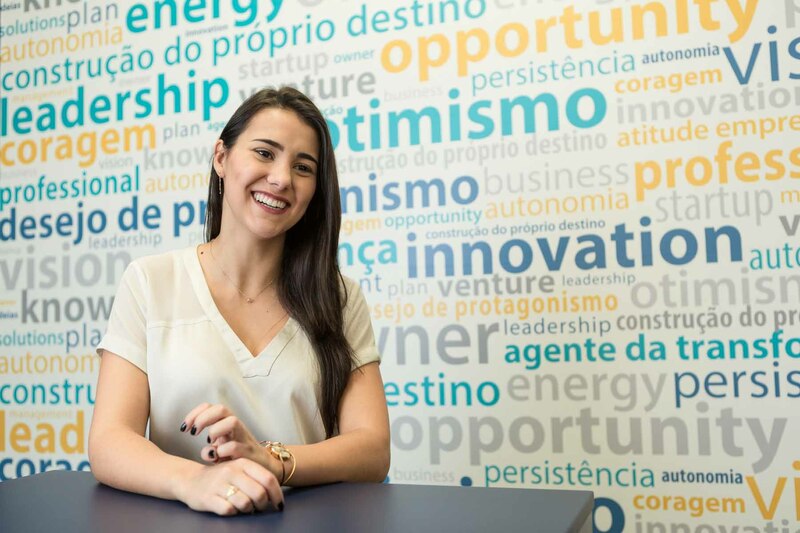 Brazilian students who have already concluded their undergraduate program may enroll at Ibmec by means of this mode, thereby providing continuity to their academic career of choice without the need of additional tests or similar processes.